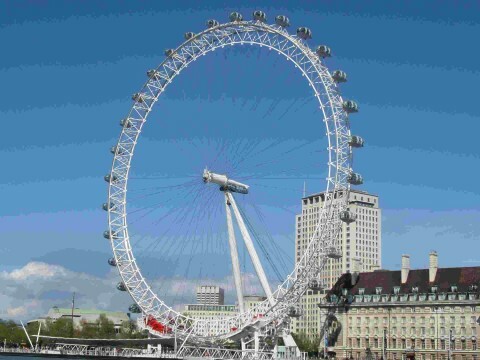 London eye is the world’s biggest observation wheel. 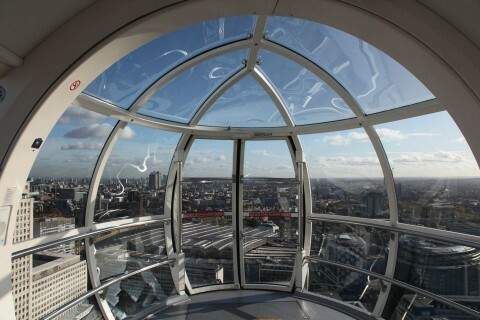 It is tallest it’s because it is 135 meters high. This London eye has become the world’s tourist’s attraction place for tourists. It contains 32 capsules which can carry 800 people every day. Around a year it is visited by over 3.5 million people. 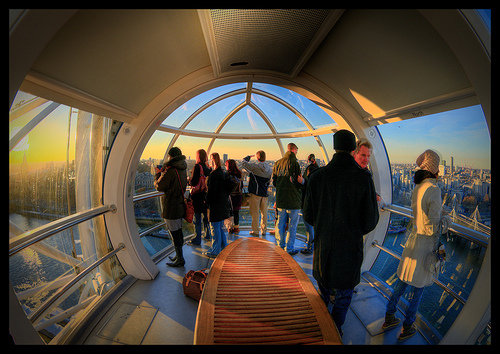 By traveling on the capsule, in all directions you can see up to 40 kilometers away. This design was designed by David Marks and Julia Barfield which are husband and wife. This couple has submitted this idea for a new millennium which is a part of competition to design a historical sight for the millennium. 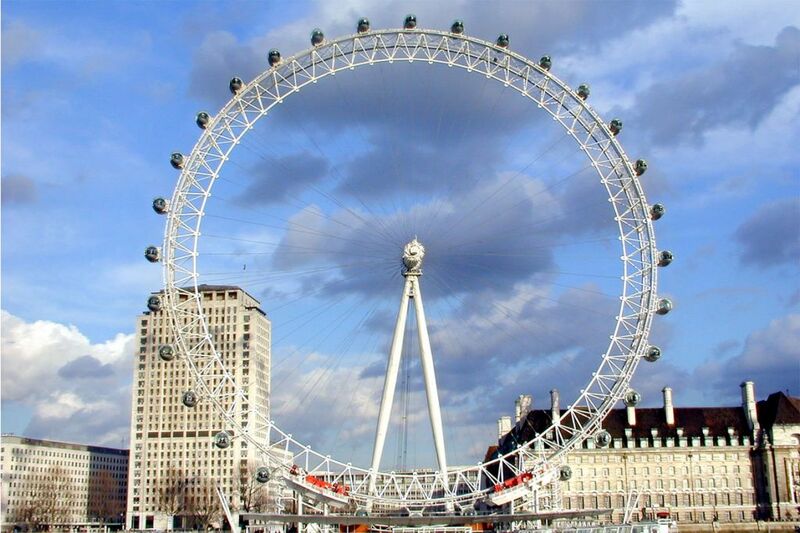 For manufacturing the London eye design it took seven years for completing. 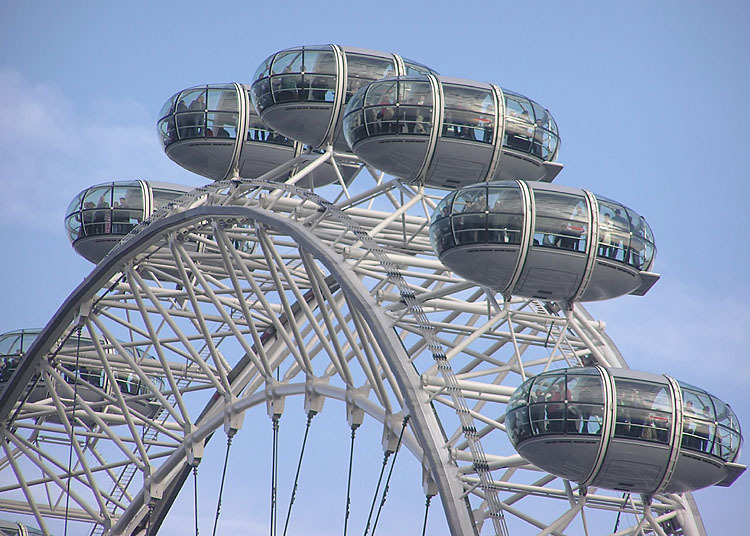 To complete the revolution the Ferris takes about 30 minutes to complete one circle and in between it doesn’t stop for passengers. 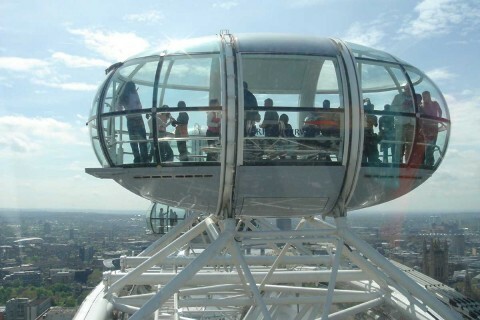 As I said before it contains 32 capsules, which contains the weight of 10 tonnes and each capsule carry 25 passengers. In this capsule the seats are comfortable, you will feel relaxed. The capsules are air-conditioned and they have provides the facility of walking around as well. In the city is one of the tallest and biggest buildings. 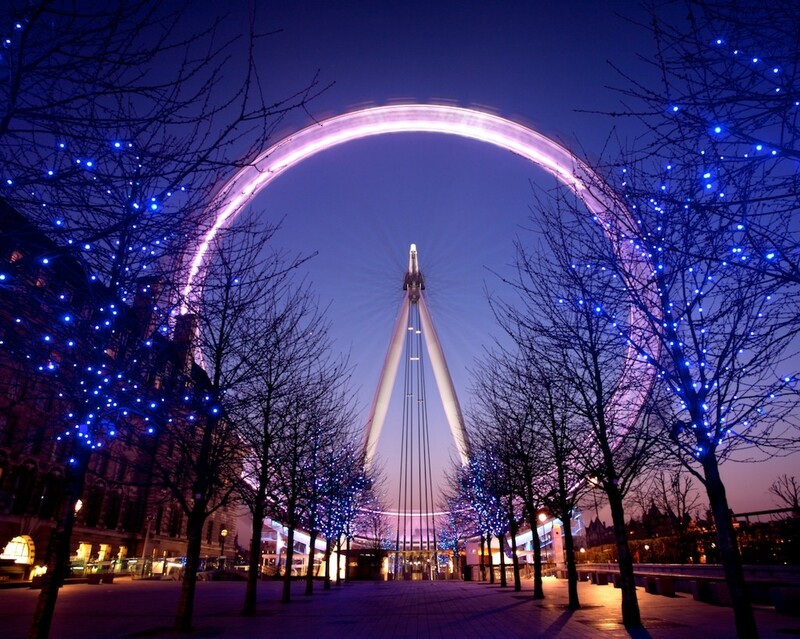 When London Eye was opened it is also called the millennium swing. The building has become one of the famous buildings. On the London’s new year it becomes a focus point and decorated with the fireworks and besides that this wheel was light up to memorialize the wedding of Prince Williams and Kate Middleton. In the year 1895 it was manufactured for the empire of India Exhibition but it was destroyed in year 1907. After that in year 1999 the biggest Ferris steer was built on the river Thames. 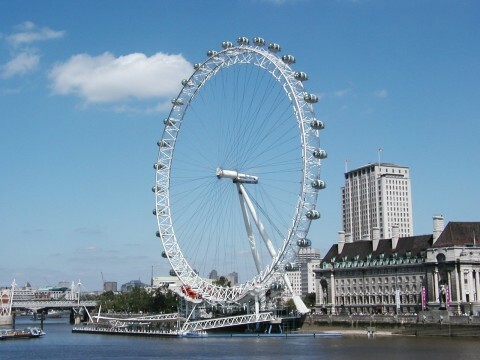 The celebrities has also taken the round of this wheel such as Super model Kate Moss has taken rounds 25 times which is a record for the UK celebrity. 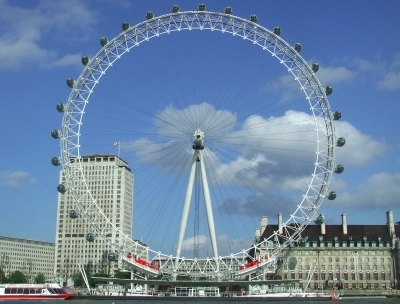 If we compare this London Eye to the other historic buildings such as Taj Mahal and the Great Pyramids of Giza it contains more visitors per year. In the year December 2005 this wheel was light up with pink color to celebrate the first civil partnership which was performed in this helm. 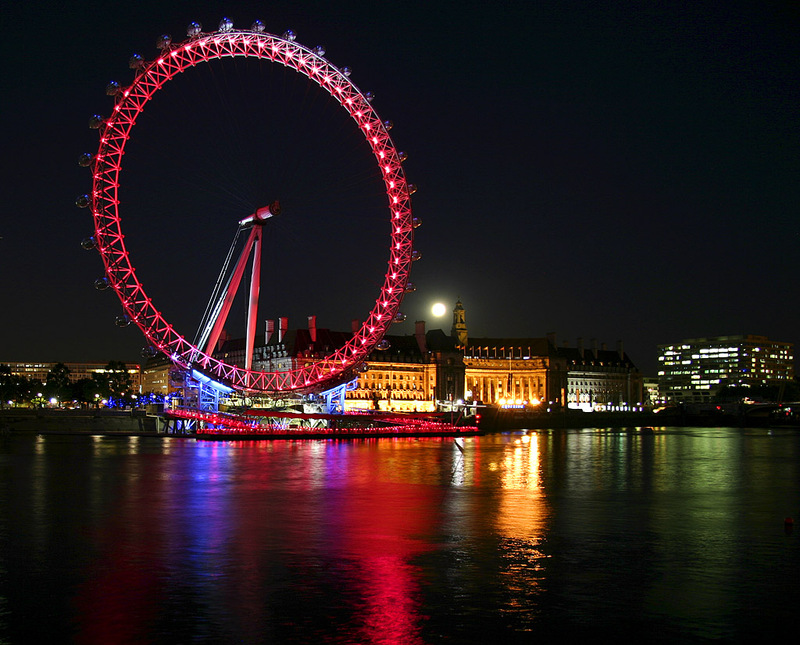 Over all it is a fully entertainment and enjoyable place in UK.